Emily Freeman shares a “what I learned” post at the end of every month, so I’m linking up with her. If you aren’t familiar with her blog (even though I’ve mentioned it a few times before), spend some time reading. It will soothe your soul, I promise. In no particular order, here are some random bits of information that are bouncing around in the nearly empty hollow of my mind. 1. Years ago, after watching me (over the course of a few years) repaint every single room in my house at least once, if not three or four times, my mom made an observation. 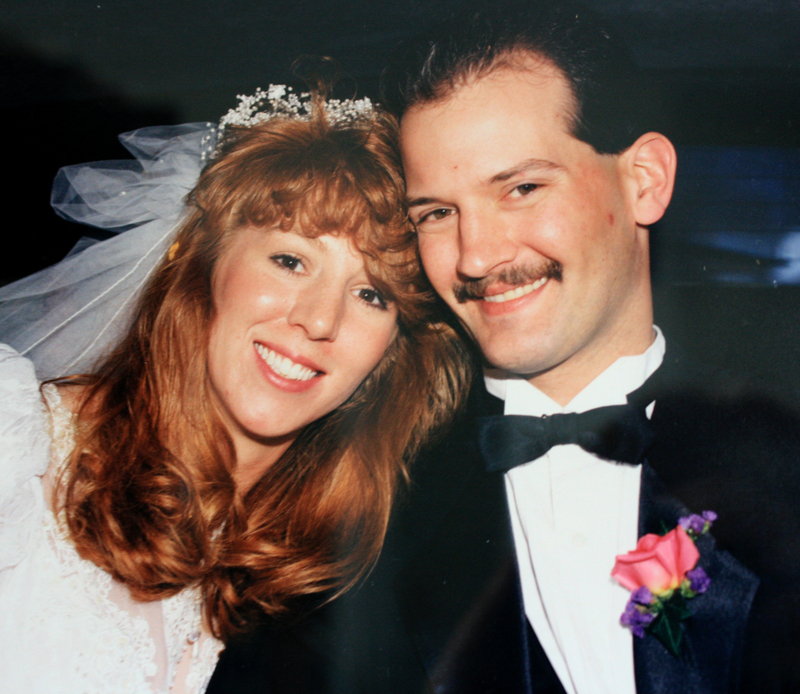 “As much as you like to change things, it’s a miracle Tim is still around.” I guess that miracle runs both ways—we just celebrated our 24th anniversary. I’m happy that Tim is the one constant in my life, and grateful that he seems content to let me make changes all the time. We celebrated by escaping overnight to West Baden Springs, in southern Indiana, a place so luxurious and beautiful it feels like stepping through time (to the early 1900s) and through space (to somewhere in Europe). Before we went, I wrote about my new take on mathematics (that one plus one equals so much more than two). In case you missed it, you can read it here. 2. 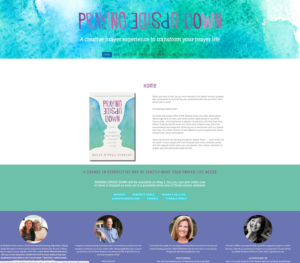 Speaking of change, I spent the weekend reworking my website. Easy-peasy, right? Umm, no. You’d think that after spending 25 years working as a graphic designer, and spending about 83 hours every single day on my computer, that would be simple. You’d think. I, however, do not think so. 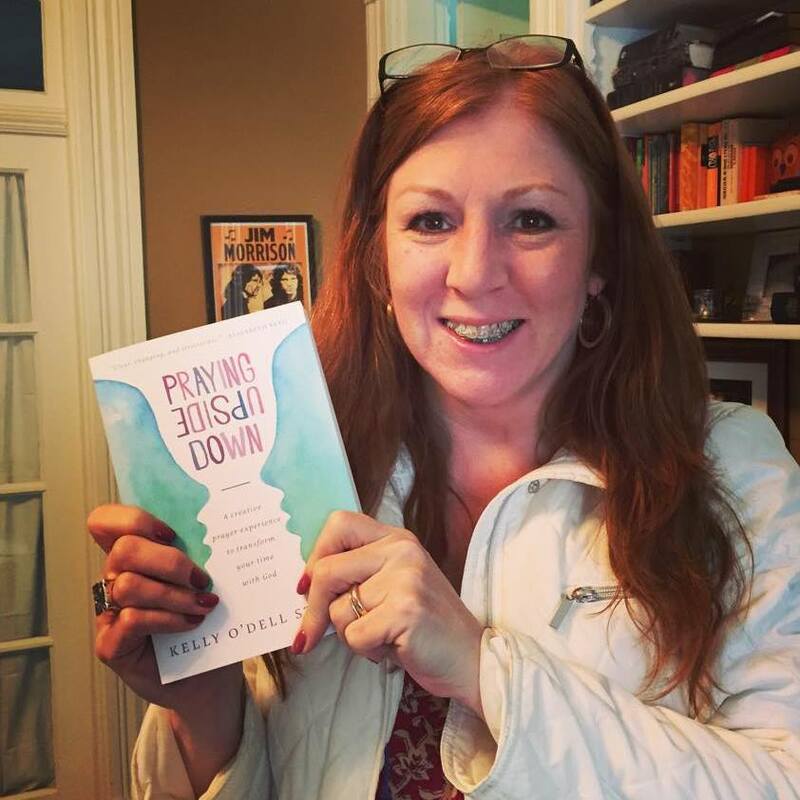 Yet I did it anyway so that the information about my book would be all in one place and I would have more flexibility down the road. Some of the kinks still need to be worked out. Crossing my fingers that I’m smart enough to make that happen, but even if I’m not, I know people. In the meantime, feel free to check it out here. And overlook anything that’s not quite right yet :-). 3. 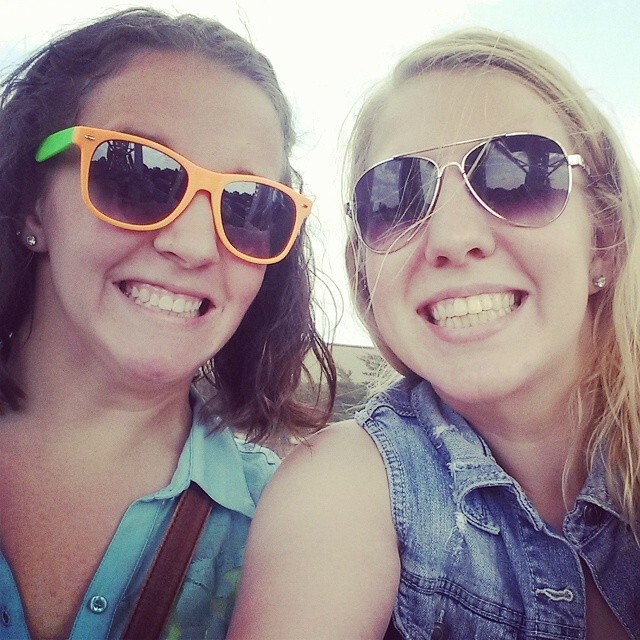 And speaking of change (again), plans are underway for my two independent girls to transfer to in-state colleges next year. I’m proud of them for making this choice. I supported their original college choices, and I think they were the right ones at the time. I’m really looking forward to having them both closer, though, and I think the moves they’re making are good, too. All decisions are not final yet, but it looks as though everything is working out fine. It will be wonderful not to have to plan a two- or three-day trip just to see one of them. But this post is supposed to be about what I’ve learned. I learned that just because your kids go to college, you don’t cease to be a mom. You don’t have as much influence in their daily lives, but if you’re lucky, either A) they still want your opinions, or B) you’ve taught them to believe in themselves and make their own decisions. Either way, it’s a good thing. 4.The perfect place to post a prayer prompt is so obvious I can’t believe I didn’t think of it before: On the door of the fridge. Because I don’t know about you, but I open the door several times a day looking for who knows what? Nothing new ever seems to materialize in there, but I keep looking anyway. 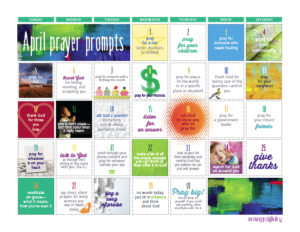 Download my new April calendar of prayer prompts to give your prayer life a simple, colorful boost. If you don’t open the fridge, good for you. And if you do, at least you can pray while you’re at it. Blog subscribers will always get to download for free. I haven’t been posting much here lately — my oldest child had to be moved into a new apartment in Iowa before she left for a month in China; middle child is graduating from high school tomorrow and we had to prepare for the open house; youngest child wrapped up his 7th grade school year; Tim started 10 weeks of training for a new job; work (as always) is busy; and my dad was recently diagnosed with cancer. I’ve had lots on my mind.